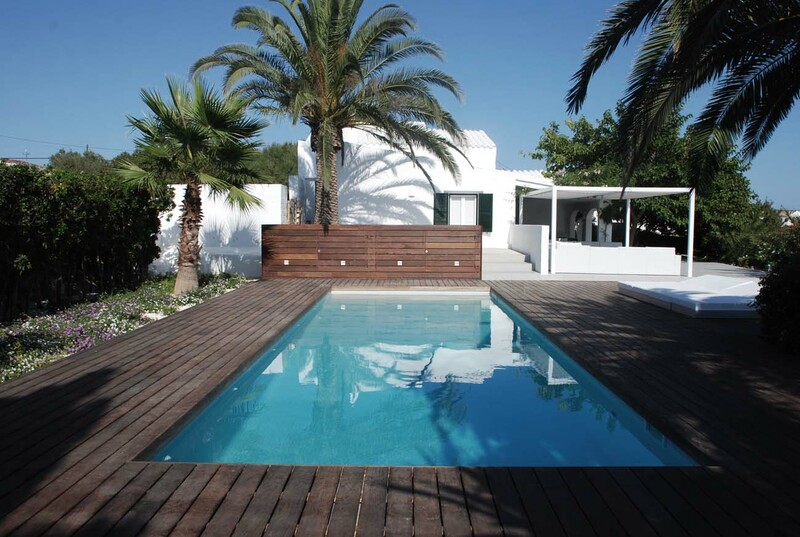 Pioneers in Menorca having built 2940 swimming pools. 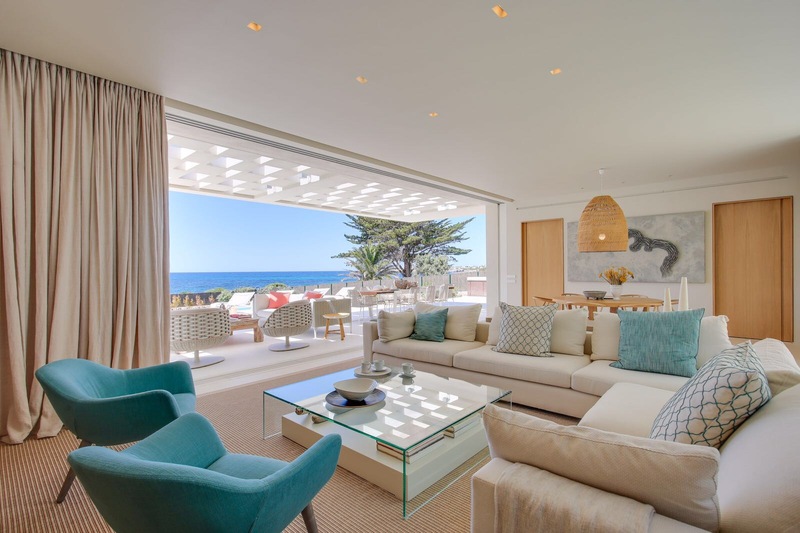 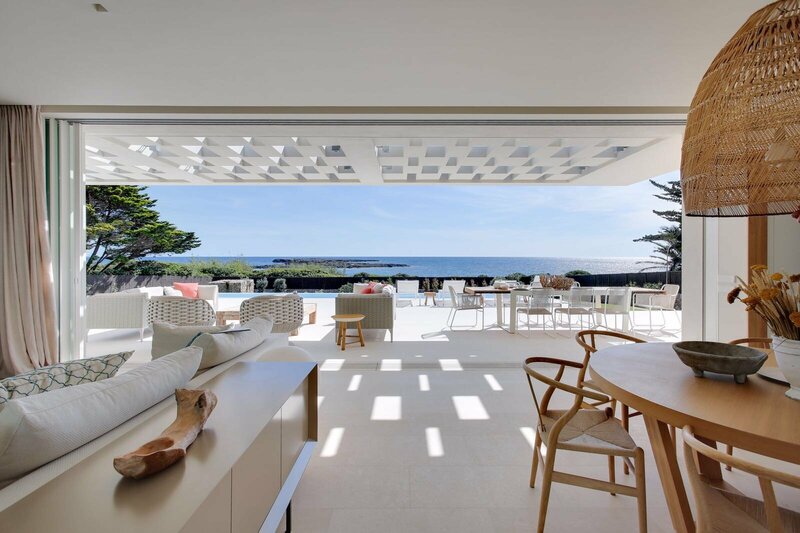 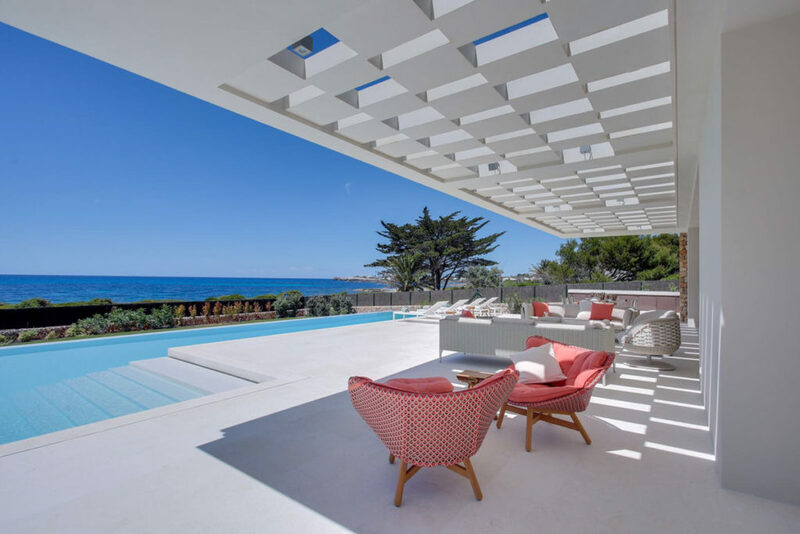 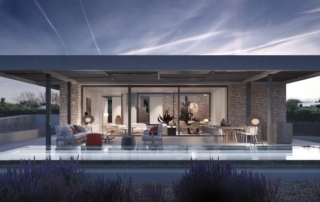 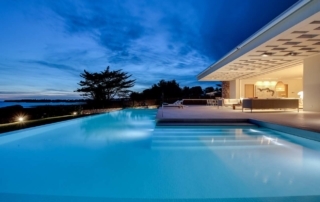 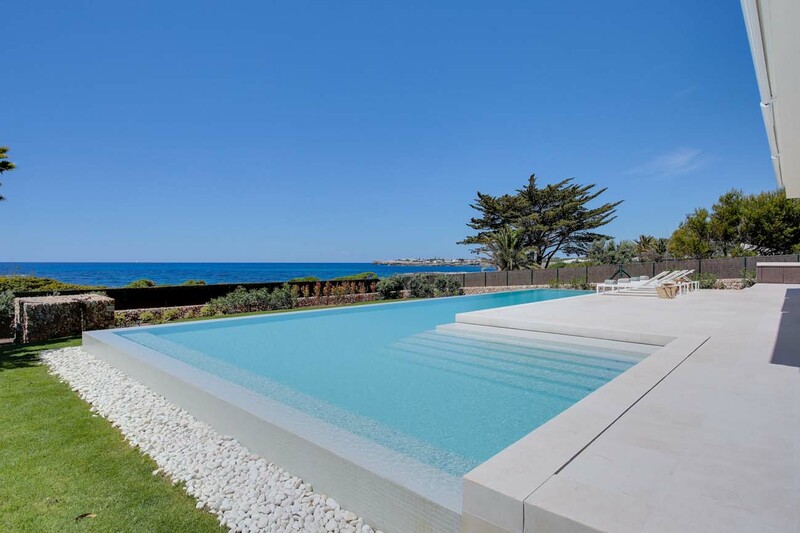 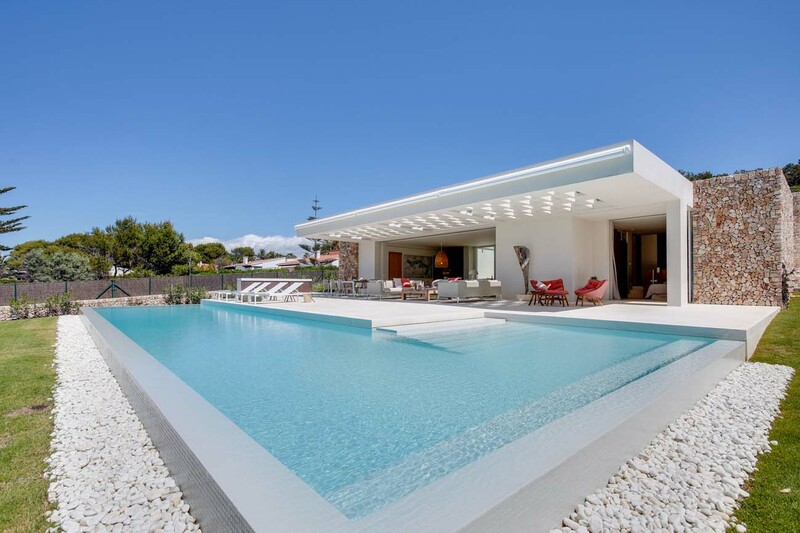 The advantage of being pioneers in the introduction of the concrete gunite (shotcrete) building technique to the island, has made Piscinas Menorca and Menorca Villas outstanding companies since 1975. 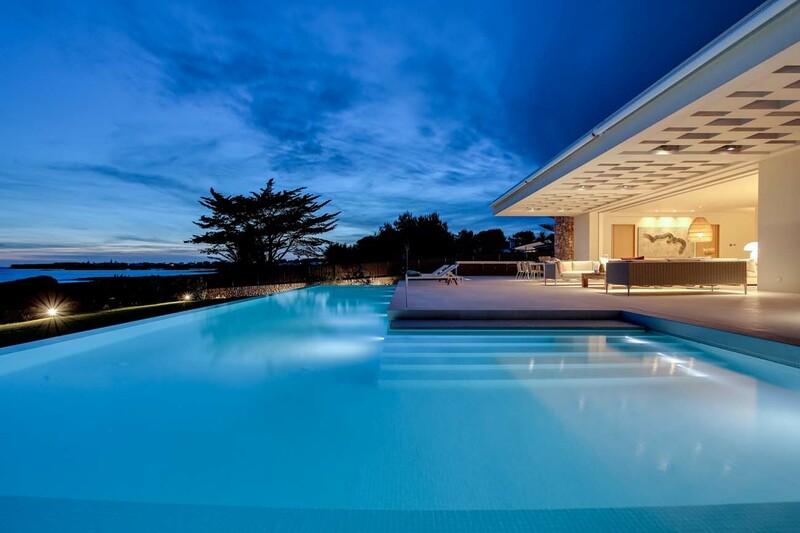 A technique allowing unbeatable adaptation and integrity, also offering the possibility of personalizing each swimming pool project according to space and budget.